Spacious 2 Bedrooms First Floor Flat To Let. Close To Manor Park Train Station And Woodgrange Overground Station. 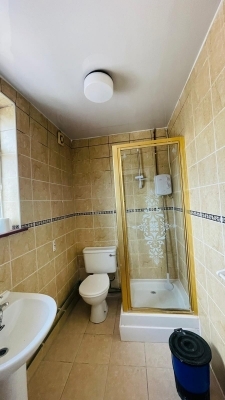 2 Double, 1 Family Bathroom, 1 Large Reception.